On ISPConfig 3.0.5.4p8, i have PHP 5.5.9, XCache v3.1.0 and UpdraftPlus – Backup/Restore plugin (free version 1.11.18) is not working. 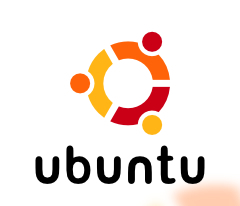 OS version is : Ubuntu Server 14.04.3 LTS 64 bit. The problem seems to be related to the plugin not being compatible with XCache. To disable XCache you don’t have to uninstall it, just edit /etc/php5/mods-available/xcache.ini and set xcache.size = 0. For the installation above /etc/php5/fpm/conf.d/20-xcache.ini is a symlink to /etc/php5/mods-available/xcache.ini. In my case I preferred to keep XCache and used another plugin to backup my site, called BackWPup.